A section of your business plan should be to provide clarity on exactly who your target market is and what products/service and benefits you’re providing to them. But really understanding your intended customers using a target market avatar takes your understanding to another level. And one that you’ll wish you did earlier! Most businesses won’t do this but having a target market avatar allows you to get specific and personal about your marketing, product design and product delivery. Instead of fulfilling a generic need, you can become a business with a real soul and personality, that speaks directly to your customers in ways that other businesses can’t. So how do you define your target market with an avatar? Using this process will give you neat one-page target market avatar that you can continue to reference. This sounds easy but few businesses take the time to do this properly. Have a look at which customers have spent the most with you in the last 12 months. Are they also the most profitable customers or have some required far more customer service than the revenue warranted? They’re not always the same so favour the customers that are most profitable. Also consider which customers you enjoy working with and which are a drain of your personal energy. Don’t just think about it, actually write them down – you’re looking for 5-10 of your very best clients. Think about their age, gender, income level, family stage, business stage, industry, location, education levels, or anything else that ties this group together. What is their day job / business / main use of their time – what are they doing on a day to day basis? What are their hobbies / interests – do they love animals, outdoors and camping, or knitting, arts and discovering great restaurants? How to do they spend their spare time? Are they running after kids? Doing home errands? Entertaining? Working out? Only include the traits the really define your market – so if your customers are truly from all age groups, just leave this descriptor out. For instance, it could be that your market is generally a male in his late 40’s with teenage kids. He has a university degree and works in professional services. Think about the attitudes, values and lifestyle of your target market. For instance, it could be that your target market is highly driven and motivated by keeping up with their peer group and doing the best for their family. Or, perhaps your target market values individuality and being different. Or perhaps they’re motivated by helping small businesses or minimising their impact on the environment. What are their goals, dreams and hopes for the future? 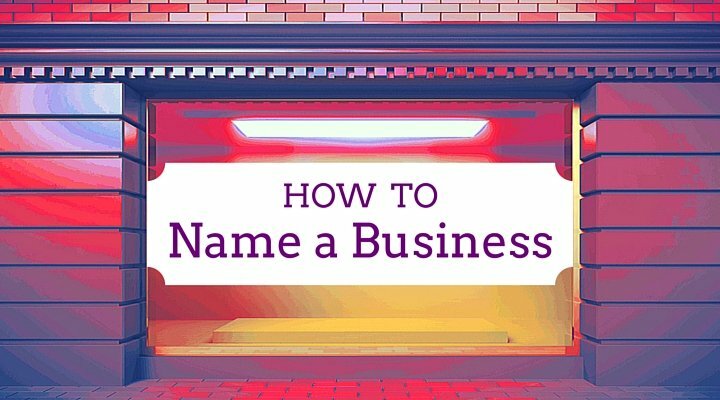 Specifically, what are their hopes when dealing with your business? What are their fears, aversions, and greatest concerns? And specifically, what would stop them from dealing with your business? Think about what really drives and resonates with this group. What attitudes does this person/group of people generally have towards your industry? For example, it could be that he believes all tradespeople are out to rip of their customers. Or it could be that alternative therapies are unproven and ineffective but they’re so fed up with traditional medicine that they’re prepared to give something new a try. Does your target market generally know about your business? If so, what are their beliefs? For example, it could be that they would prefer to use a big accounting firm but they’ve heard that yours is better for personal affairs. In most cases though, if your business is small chances are they don’t yet know about your business. Which websites do they visit most often? Do they read newspapers or magazines? Which ones? What do they watch on television? Who do they turn to or trust to give them advice? Sometimes it’s also true that your best customers might fall into 2 or 3 different buckets – and that’s fine. But before you go separating them, try hard to find the commonalities. List out these traits in as much detail as possible – to make it easier, download the worksheet using the link below. Here’s when you take it from real to slightly abstract. Instead of thinking about your actual customers, create a name for this best fictional customer. It could be something that best identifies them like; “Dave, the Do-it-yourself Dad”, or “Bryan the New Business Builder”, or “Judy the Corporate and Kids Juggler”, or just “Greg the Graphic Designer”. Don’t worry that this description doesn’t fit all of your current clients, or even all of the clients you wish to have in the future…. it’s just a starting point to get into the minds of your best clients. 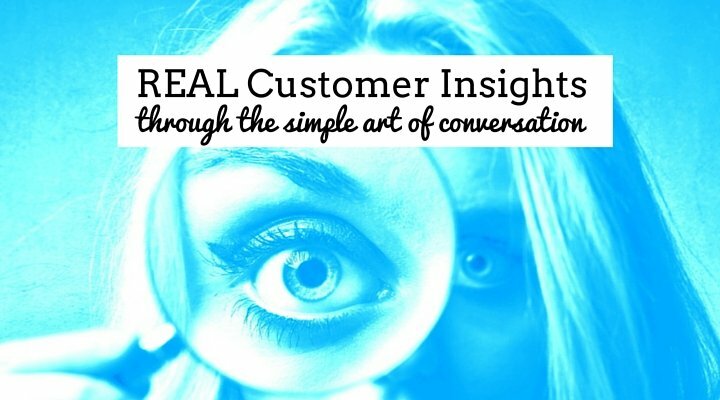 Go through your notes and highlight the phrases or insights about your customer avatar that create the most meaning and best describe this ‘person’. Is it that they’re “building a better life for their family with a new business”, or “wanting to create a lovely home environment for their family and friends to relax in”, or “hoping to solve their debt problems and relax about money”? Try to capture the essence of this person in a few phrases. Before you finish, go online and hunt down a suitable image to represent your customer avatar. It can be abstract or a real photograph – but it seeing it should instantly remind you of your ideal customer. Paste that into your worksheet so that you have a real visual representation of your target market avatar. The biggest mistake most businesses make is thinking their customers are simple, one-dimensional beings. Of course with this exercise, you might not get it exactly right, but you’ll have a much deeper understanding of the ways your customers think and therefore, what is likely to appeal to them. Use our free worksheet to really flesh out your Target Market Avatar. Keep it somewhere visible in front of you so that you can communicate to this person much more effectively and tweak your products/services to better suit their needs. You won’t believe the difference it will make!